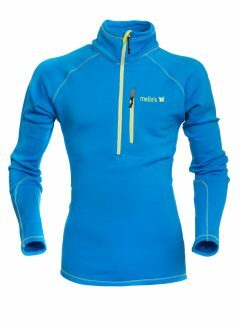 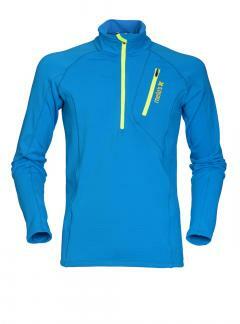 Mello’s men’s fleece sweaters are thermal layers useful for maintaining body temperature. 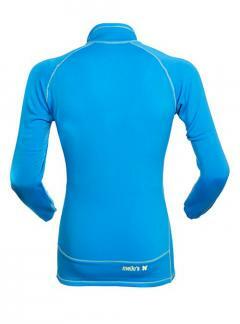 Stretch fabrics with different thermoregulation characteristics ideal to bring into contact with the skin. 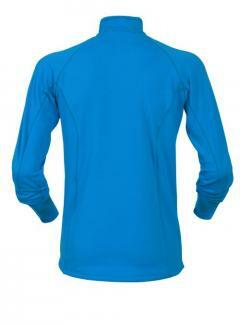 FREE SHIPPING FOR ALL PURCHASES OVER € 250.